Singer Cambridgeshire, Cambridge, Wisbech, Ely, March, Whittlesey, Chatteris, Linton and other areas of the UK. 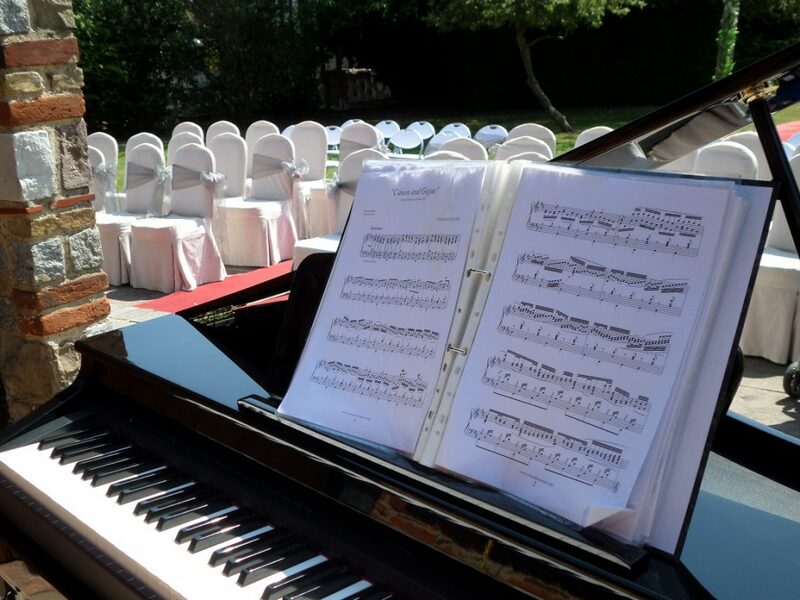 Louise is no stranger to Cambridgeshire and has performed in many of it’s beautiful venues. The county is very popular for weddings as well as other types of events. There are many venues in the area varying from the historic such as Madingley Hall and Longstowe Hall to military bases such as RAF Bassingbourn near Royston. The many varied venues are probably the reason that the area is such a popular destination for anyone wishing to organise a wedding or other type of event. As a singer Louise has performed all over Cambridgeshire including town and cities such as CCambridge, Chatteris, Ely, Godmanchester, Huntingdon, March, Peterborough, Soham and Wisbech. Louise excels at being able to adapt to a situation and providing the right music the sits comfortably in every situation. She can effortlessly cross the borders of jazz, pop, rock and manages to adapt her style to each genre. Louises influences include Ella Fitzgerald, Judy Garland, Vera Lynn and Dusty Springfield. These influences have been used to form her very unique and soulful style. Louise is always willing to learn any requests that you may have and you can be guaranteed that her performance will be beyond your expectations. Most of Louise’s work is as a duo with Eugene Portman on piano, but this line-up can be enlarged to include bass, drums and sax. Any combination is possible from a duo or trio right up to a five piece jazz band. The full band line-up consists of piano, vocals, bass, drums and saxophone. The various line-ups can be mix and matched, so you can have different line-ups for the different parts of your event or wedding. Louise uses musicians of the highest calibre so that you can rest assured that the music will be absolutely first rate. A digital piano can be provided by Louise’s pianist at no extra charge if the venue doesn’t have a suitable instrument of it’s own. Also a grand piano shell is available for a small additional fee which really looks the part for those occasions where a normal digital piano just wouldn’t look right. The grand piano is, as the name suggests, an empty shell in which a normal digital piano is placed. The result is something that looks like an accoustic instrument with an absolutely stunning sound. Please see the Baby Grand Piano Page for more details.